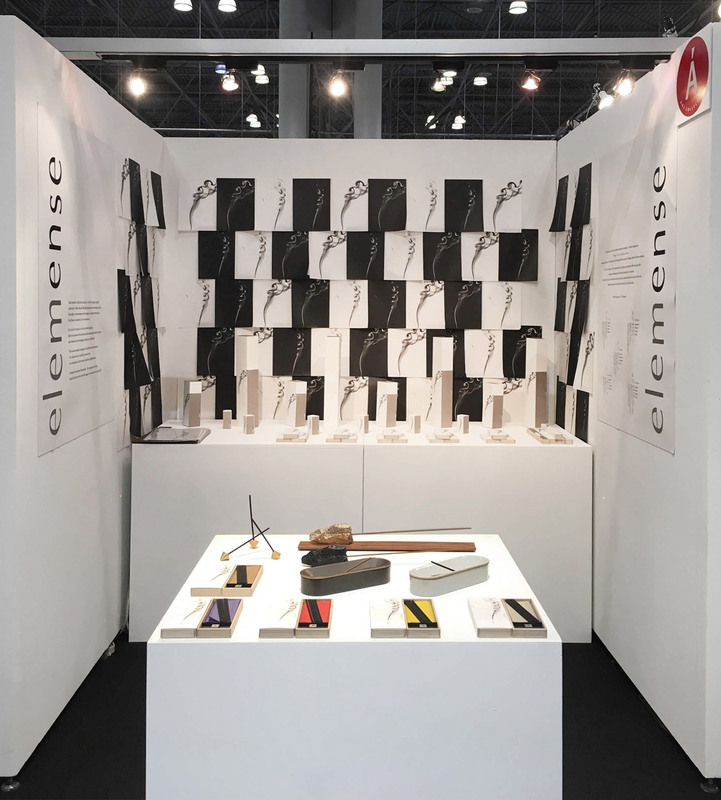 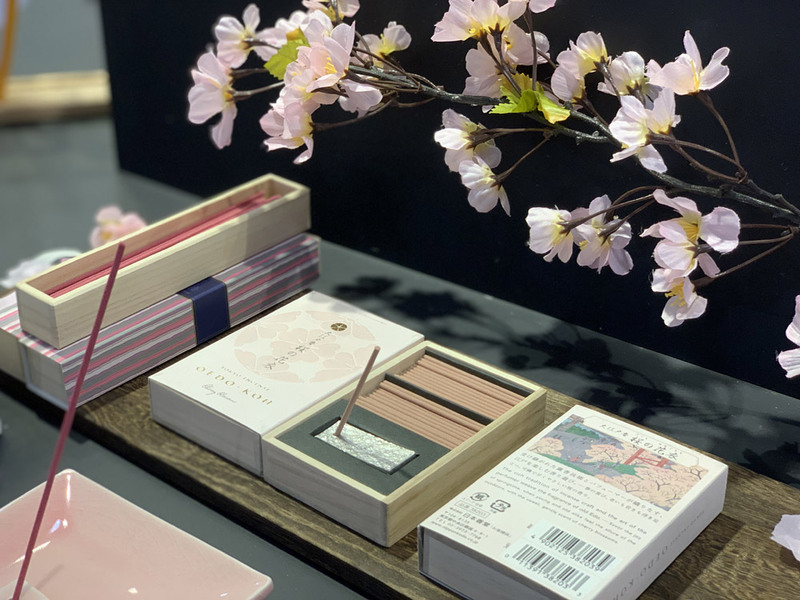 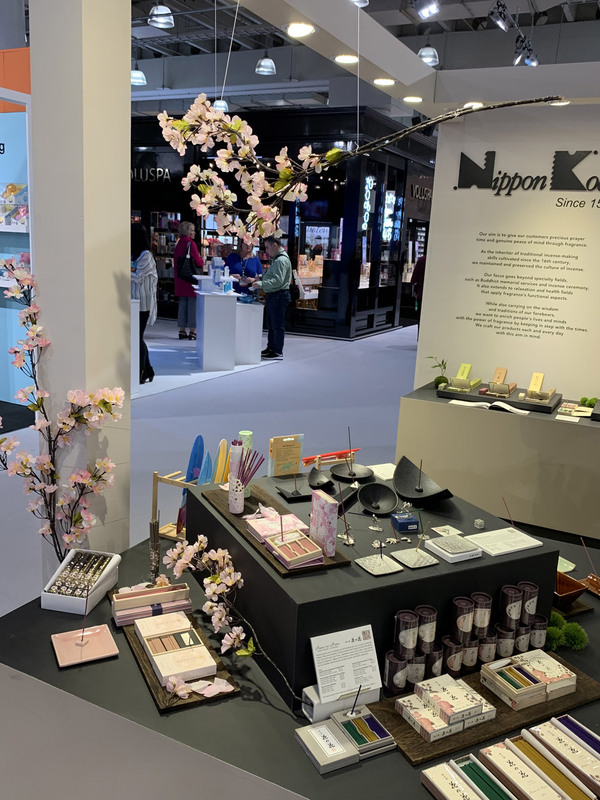 We will exhibit two booths of Nippon Kodo and our brand “ELEMENSE” at NY NOW (www.nynow.com) to be held at Jacob K. Javits Center in New York from 3rd to 6th February 2019. 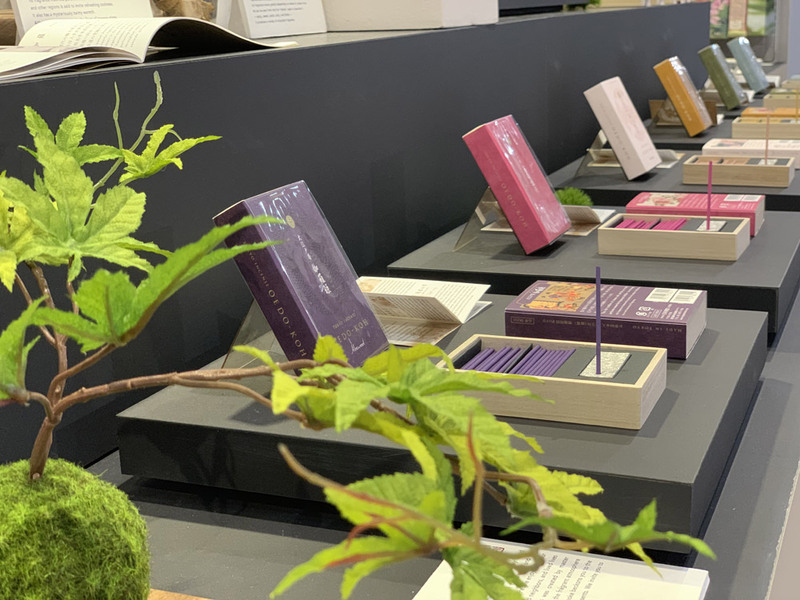 Please visit those exhibitions and experience beautiful fragrance of Nippon Kodo incenses ! 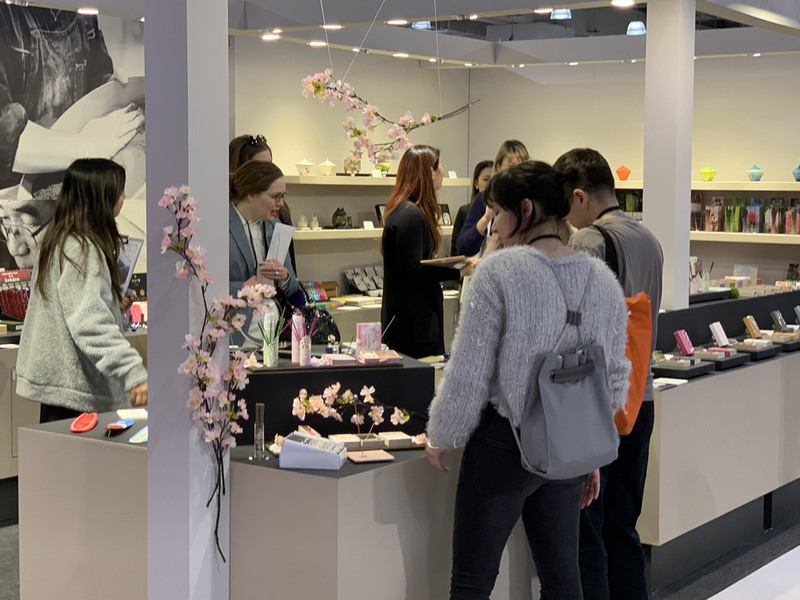 The booth number is 7826.